Swiggy has invested Rs 31.2 crore in Mumbai-based foods start-up Fingerlix, according to company filings sourced from Paper.vc, a business intelligence platform. 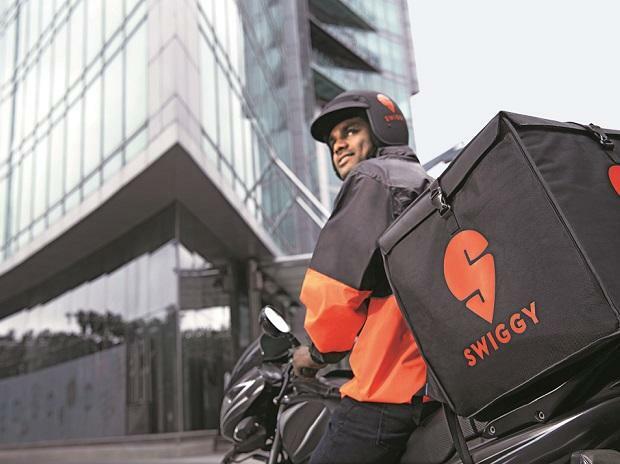 Swiggy’s parent firm Bundl Technologies Pvt Ltd subscribed to about two million series C shares of Maverix Platforms Pvt Ltd, that operates Fingerlix, according to the filings. The investment is said to be part of larger series C round totalling Rs63 crore. Fingerlix is a food brand comprising a range of ready-to-cook products like batters, parathas, Upma Mix and Biryani Mix, among other items. The company sells through online sales in Mumbai, Pune and NCR, and has a presence in some retail stores. The three-year-old start-up is backed by Accel Partners and private equity firm Zephyr Peacock. For Swiggy, which closed a mammoth $1 billion round only a couple of month back, the investment is a strategic one. It gives Swiggy a new range of food items to sell on its platform.